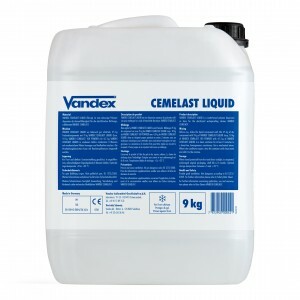 Vandex Cemelast can also be used as an anti-carbonation layer in concrete repair applications. Vandex Cemelast's waterproofing capabilities have been tested upto 1.5 bar. 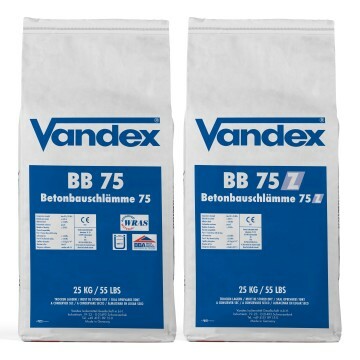 In situations where performance at upto 7 bar is required, Vandex PK75 elasticizing additive should be used instead.